It is a type of hair loss that occurs when your immune system mistakenly attacks hair follicles. The damage to the follicle is usually not permanent. It is most common in people younger than 20. It is an autoimmune disease that causes hair to fall out in small, random patches. The exact cause of it is unknown and there is no cure of it but treatment can help hair grow back more quickly. The word “alopecia” comes from Ancient Greek and roughly translates as “fox disease” on account of foxes changing their fur twice a year. 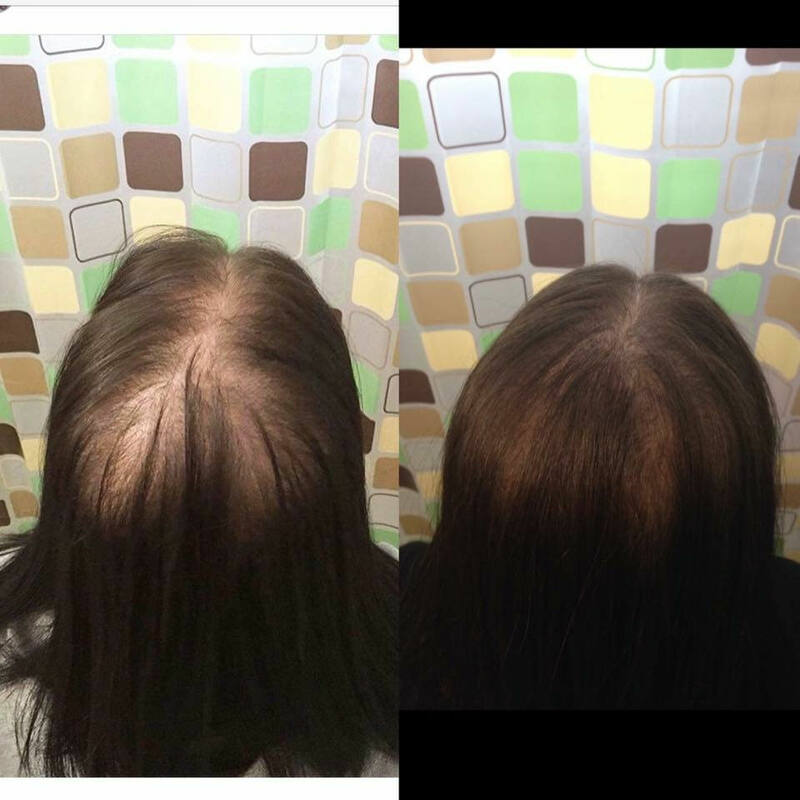 Alopecia areata usually begins when clumps of hair fall out, resulting in totally smooth, round hairless patches on the scalp or other areas of the body. Pinpoint dents appear, white spots and lines appear, nails become rough and loses shine, nails become thin and they get split, regrowth of white hair in the affected area. Stressful life events in the 6 months before onset. Diagnosis usually can be made on clinical grounds. A scalp biopsy seldom is needed, but it can be helpful when the clinical diagnosis is less certain.